PR pros often face choices of intrepidness. How bold is too bold? How assertive is too assertive? Often, the choice is not as clear as one would think. At the recent Front End of Innovation conference in Boston, presented by the Product Management & Development Association and the Institute for International Research, I faced such a choice. I spotted an editor of a top-tier pub for Topaz's attending client, Sagentia, sitting with a group of people at a large table. A few casual circa-perambulations of the table revealed the group deep was in discussion about the topic of innovation, which was at the heart of the event. I determined that the conversation was loose, not a briefing or a serious dialog, but I didn’t want to interrupt. As time ticked on, I passed the table a few more times and was dispirited to find each time the same people seated in the same seats engaged in the same conversation. It was great to see them discussing the theme of the event, but I was never presented with an opening to introduce myself and my client and set up a briefing. So, knowing I was certainly being a tad beyond bold, I walked over the editor, interrupted the conversation, introduced myself, spoke about my client and said there was a window of fifteen minutes at this very moment during which they could chat. He responded "absolutely," and we walked over to the booth. A briefing ensued, followed by a happy client and an interested editor. 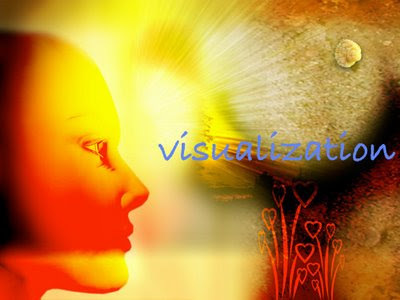 Intrepidness, when executed properly and balanced with a good dose of luck, is a strong PR weapon. 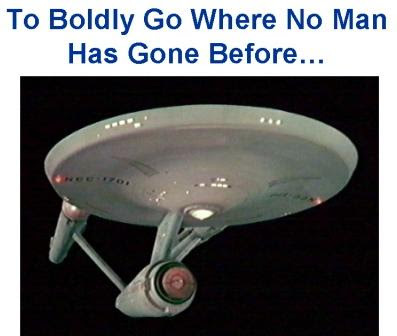 So let me echo my team member Adam Zand's Day 1 post from Front End of Innovation and our client's reference to Star Trek and say, Be bold in PR! Now that the March audio is up, I can finally post the audio from last week's event on the future of journalism. On Tuesday, May 20th, PRSA Boston and Social Media Club Boston put on a great event on social media and the future of journalism. * How are blogs, podcasts and online video impacting the both the business and the reporting of news? * Will journalists need to master video, audio and photography in order to practice their craft in the future? * How has the journalism profession been impacted by the success of bloggers moving into the reporting business? * What does the future have in store for mainstream media? How can those media stay relevant in a changing information world? Social Media Club Boston event audio is available as a podcast. Are they anathema, with totally different philoso- phies, or do they go hand in hand? What can we do to improve the search- ability of our online content? 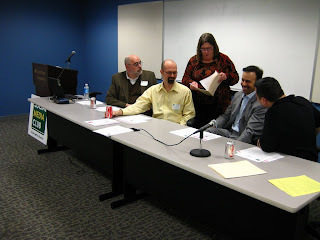 These are the tough questions the panelists answer in March's SMC Boston event. Sorry for the delay, folks! 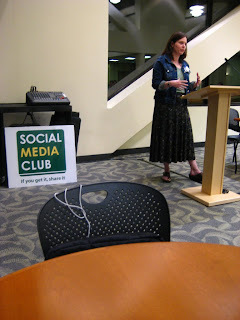 Here's the long-awaited audio from the March Social Media Club Boston event on search. I apologize for the audio in the last 15 mins or so of the recording. My backup mics weren't configured properly so there's some static, and I actually had to cut out some unintelligible sections. Still, there are some good pointers and content, especially as the conversation got going about an hour in.